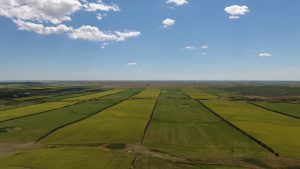 These 36 quarters make up one of the nicest blocks of high quality farmland in Saskatchewan today. 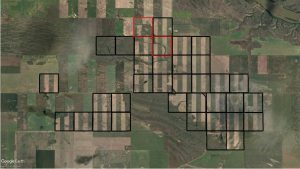 There are 34 grain quarters and 2 fenced grass quarters, all in one large block. 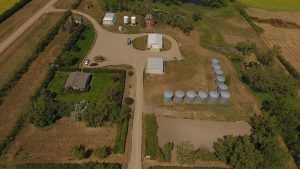 Seller states that there are 4908 cultivated acres. 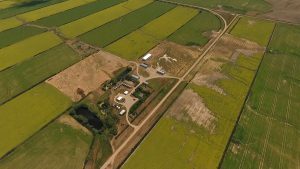 Watch this amazing drone video to see the whole property! Contact Ted Cawkwell to make an offer or to learn more. Call 1-306-327-7661 or email ted@cawkwellgroup.com.